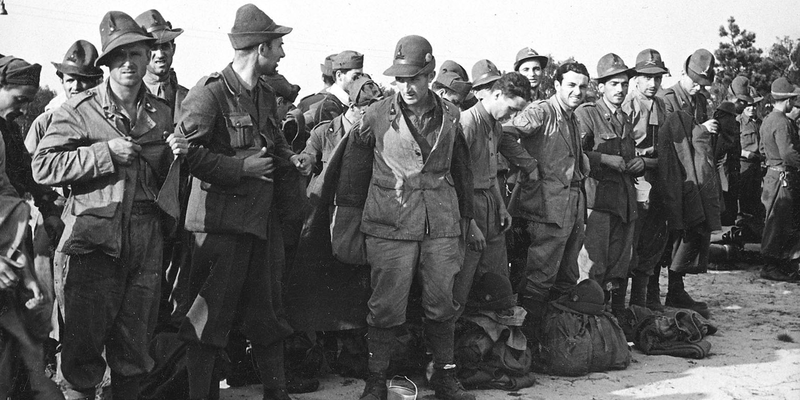 Permanent Exhibition"Forced Labour in the Daily Round 1938−1945"
Permanent Exhibition"The Italian Military Internees 1943-1945"
Public tours in German every first and third Sunday a month at 3 pm. Our multimedia guides will guide you in German, English, French, Dutch, Spanish, Italian, Turkish, Polish, Russian and plainlanguage (German) through the permanent exhibitions, through the camp grounds and into the surrounding area. Guided tours, library, archive, workshops and international youth meetings. 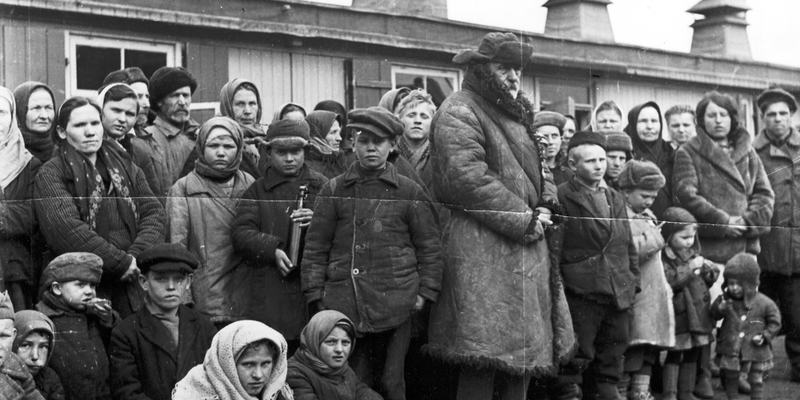 An estimated 26 million people were abducted by the Nazi regime and exploited as forced labourers during the Second World War. 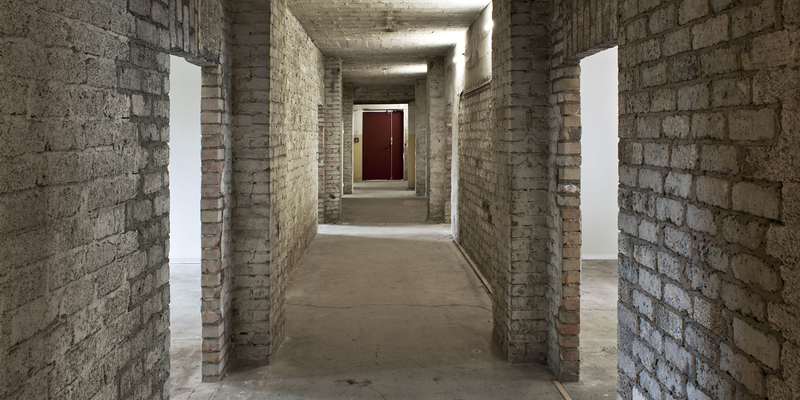 The Nazi Forced Labour Documentation Centre has the task of providing information on the history and dimensions of Nazi forced labour and making the fate of these men, women and children visible. 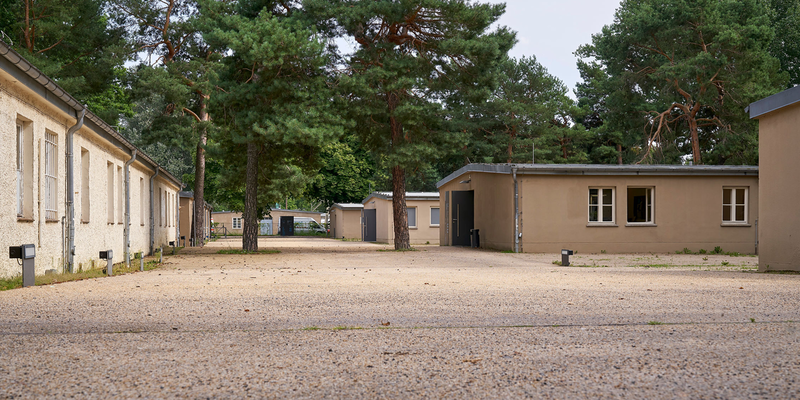 The former accommodation barracks on the site of the only almost completely preserved forced labor camp from the Nazi era now serve as exhibition and event venues. Visitors will also find an archive, a library, an international youth meeting place and numerous offers of historical-political educational work. The documentation centre offers free guided tours through its exhibitions, as well as district tours, bike tours and workshops. School classes and groups of 8 or more are welcome to book an individual guided tour. 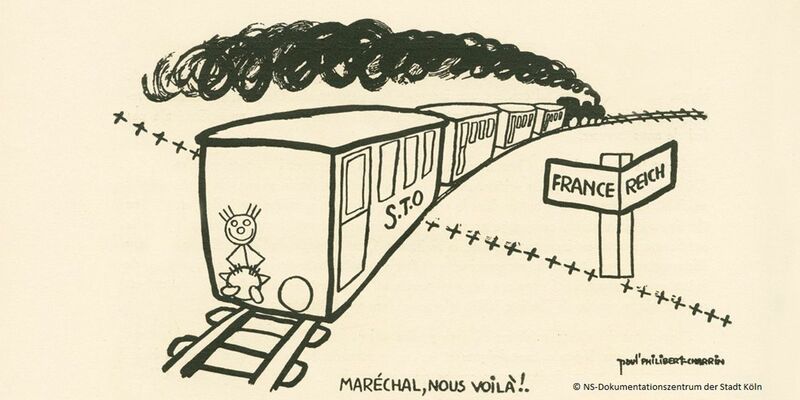 Guided tours are available in German, English, Polish, Russian, French, Italian and Serbo-Croatian. Workshops are currently held in German and English and can be booked individually for school classes and groups. We will be happy to advise you on our offers. 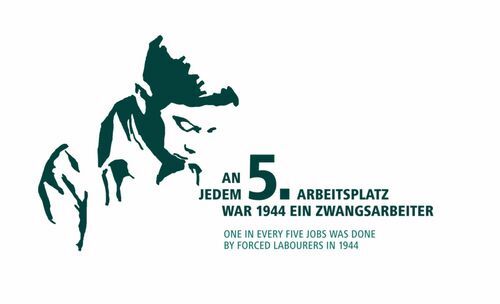 Since November 2015, the International Youth Meeting Centre has been offering the opportunity for students and young adults to engage intensively with the topic of Nazi forced labour with exciting and varied formats. Our educational programmes, which last several days, usually take place with international cooperation partners and are planned individually. 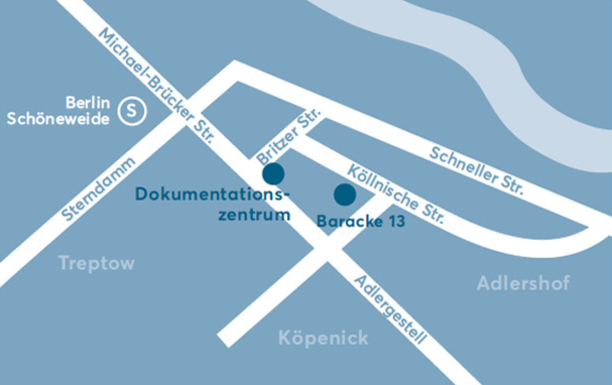 The contemporary witness archive is a digital collection of the Nazi Forced Labout Documentation Centre. It contains audiovisual interviews, letters, photographs and documents of former forced laborers. In their reports, the women and men describe their experiences during National Socialism in the German Reich, how the German population met them and how strongly everyday life was determined by Nazi racial ideology. Documents and interviews are available in original language, a translation to German is available. Tue 10 - 13, Thu 10-13 and 14-17, Fr 14 - 17 and by appointment. 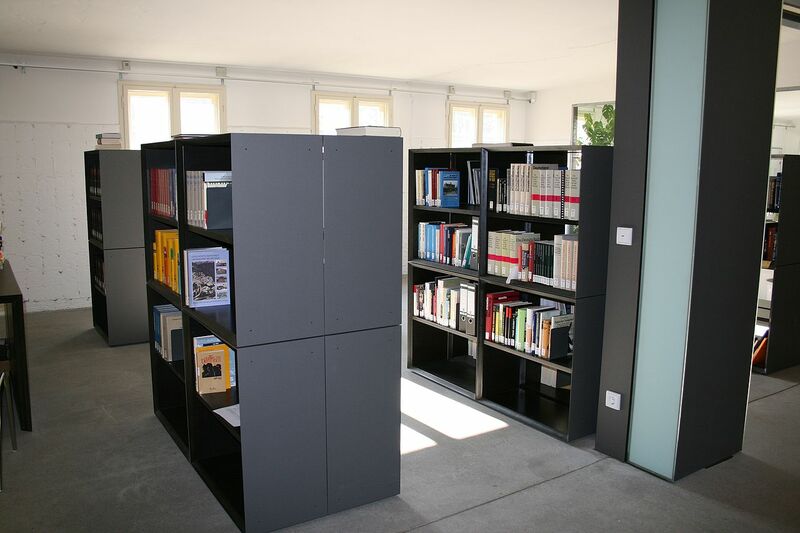 The library of the Nazi Forced Labour Documentation Centre is a special scientific library open to the public after prior notification. The library's holdings currently comprise approx. 4,400 media units and over 5,900 journal articles. The library is a reference library. Copies are sent within the framework of interlibrary loan. The collection is accessible via a systematic freehand list and can be researched via our online catalogue. We hold books in German, English, Italian, Polish, Russian, French and other languages.